Cloud Developer Advocate focusing on IoT, open source, and NodeJS. Suz hails from more than a decade of experience in professional web development, where she was a front end lead at companies such as Zappos and Kickstarter. 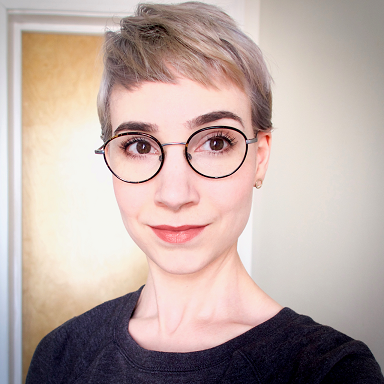 Her knowledge of IoT spans from writing open source hardware drivers for the NodeJS community, to designing and fabricating her own printed circuit boards. She’s worked with several well known companies to help them implement best practices for Azure IoT services and is passionate about improving the open source offerings from Microsoft. A fierce advocate for accessibility, Suz aims to build empathy and high quality usability practices into everything she codes. When Suz is not coding, she’s probably reading or making more coffee.